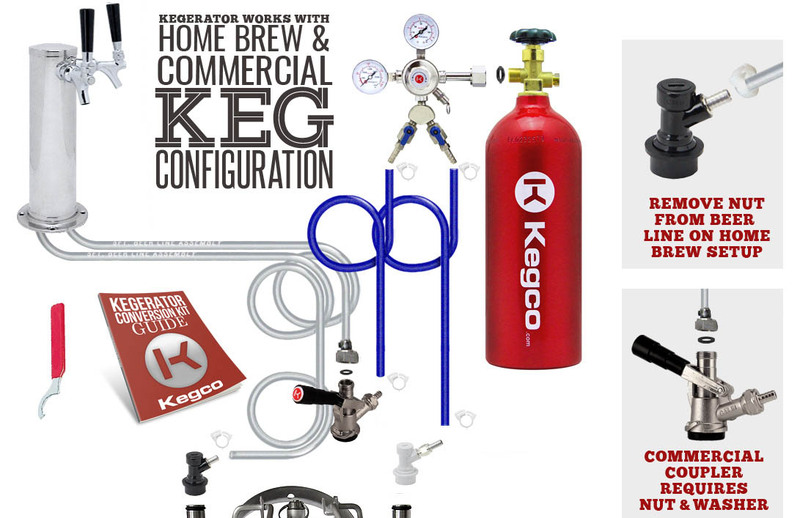 These kegerators are designed for commercial applications. The DD50 draft beer refrigerator series has a 2 full size keg capacity, with a 2-faucet insulated draft beer tower. The DD50 comes with forced air refrigeration to keep beer in kegs ice cold for dispensing. Each tower is adapted to have a continuous source of cold air channeled into it to keep beer at its coldest, best quality the moment it is dispensed. The Beverage-Air DD50C-B Two Keg Club Top Kegerator is a commercial grade two product beer dispenser that features a black vinyl exterior with a stainless steel top and built-in drip tray. Inside construction utilizes galvanized steel for walls and ceilings. Reinforced floors and doorsills are made from heavy-duty stainless steel to provide lasting service. Doors are self-closing and include key locks. Magnetic door gaskets provide positive door sealing. Interior lighting is provided as standard. Cabinet insulation is foamed-in-place polyurethane (CFC free) which helps to provide maximum operating efficiency and strengthen the overall construction. Lift-out heavy duty forced-air refrigeration system creates a steady flow of cold air through the complete product load and provides fast uniform recovery and cooling. Refrigerant used is R134a, which is CFC-free for full compliance to all environmental concerns. A 6' cord and gounded plug are provided for electrical connection. The DD50 kegerator series is offered in 2 models, the Standard Model and the Club Model. The Club Top Model is an upgrade that offers an additional storage area beneath an easy glide stainless steel lid. 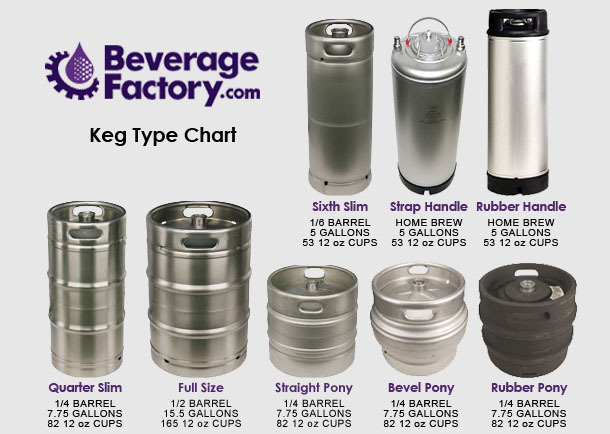 This kegerator can fit two Full Size or Pony Kegs, up to four Quarter Slim Kegs, and up to six 5 gallon kegs.